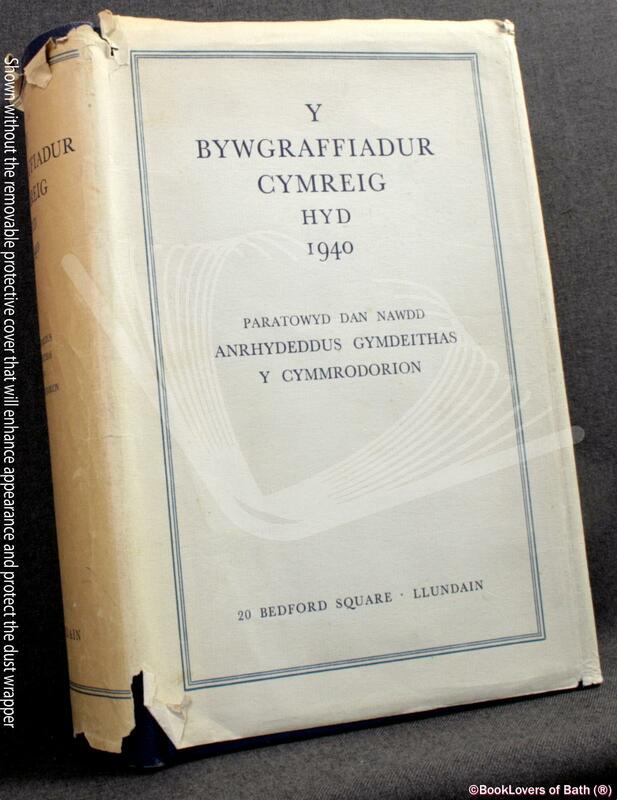 Llundain: Anrhydeddus Gymdeithas y Cymmrodorion, 1953, Hardback in Dust Wrapper. Condition: Very Good — in Poor Dust Wrapper. Unlaminated dust wrapper a little edgeworn and faded with loss to the more heavily tanned spine. Tanning to the blanks. Text complete, clean and tight otherwise. Size: 9½" x 6½". Blue boards with Gilt titling to the Spine. [LIV] 1110 pages.